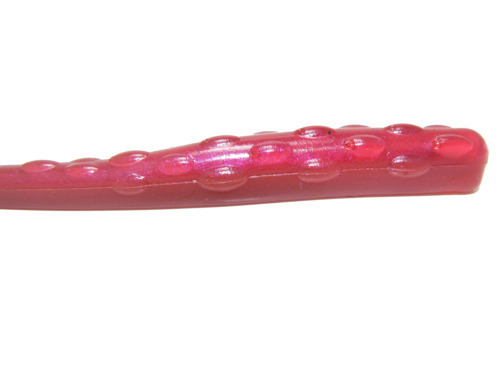 At first glance, the PowerTeam Lures’ Finicky Tickler is a very unique worm. 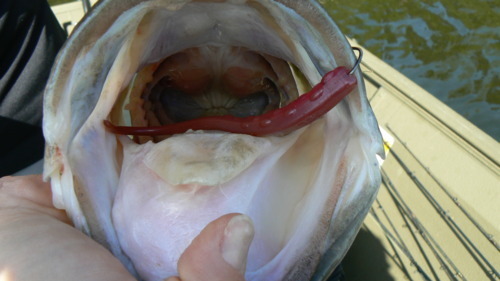 Even opening the bag made my eyes cross, but most fishermen realize largemouth love a good stinkin’ worm. There’s no doubt that they’ve gotten the texture right. Far too many plastics are way too firm. The Finicky Tickler is extremely soft, yet durable! You’ll often be able to catch multiple fish off one of these worms. They’re designed with a few bumps on the upper portion that, to me, break up the monotony of its silhouette. As far as colors go, they’ve done a great job getting the natural colors just right. There are 15 different selections to choose from and a wide array at that! 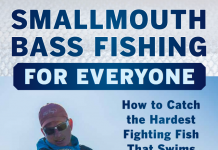 Forage such as baby bass, bluegill/brim and shad are covered well. They have every fisherman’s dream color, Green Pumpkin, which looks awesome! My personal favorite color is their Green Pumpkin Light Blue Swirl. It’s got a fade from the head that goes from green to blue and back again that gives it a Bluegill color like I’ve never seen before. The one downside in their color selection is that they don’t have many translucent selections that would be used on clearer lakes and sunny days. The Finicky Tickler is also extremely versatile. 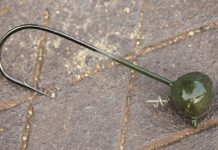 If you like to drop shot, this worm is tremendous while nose hooked. It seems to be neutral buoyant, which gives it a suspending look. While hopping it along the bottom it tends to have a very fluent, natural motion. Many folks, myself included, like fishing finesse worms wacky style. Again, the action is impeccable! 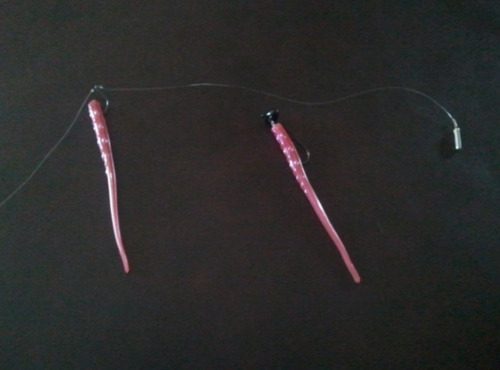 Another drop shot style I use a lot in the weedy lakes of Wisconsin is Texas rigging with a small, 1/0 or 2/0 worm hook. This gives me the ability to bounce the Finicky Tickler through slim, pads, and other standing vegetation without having a fouled cast. The uses extend past just drop shotting. 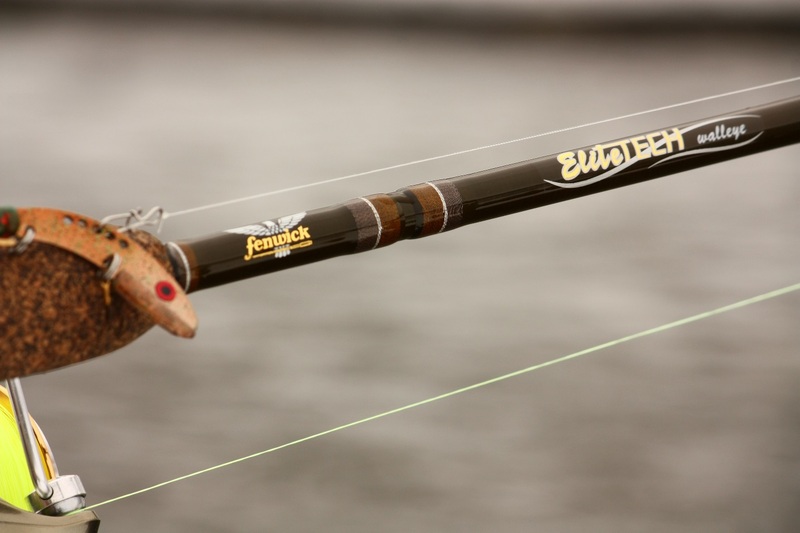 Pairing the Finicky Tickler up with a shaky head jig can be extremely deadly, especially in grass lake situations where they may have already seen 800 Senko’s fluttered past their face that week. If power fishermen, like KVD, toss finesse worms, why wouldn’t you try out the Finicky Tickler? Check out PowerTeamLures.com and pick up a few bags of your favorite color. 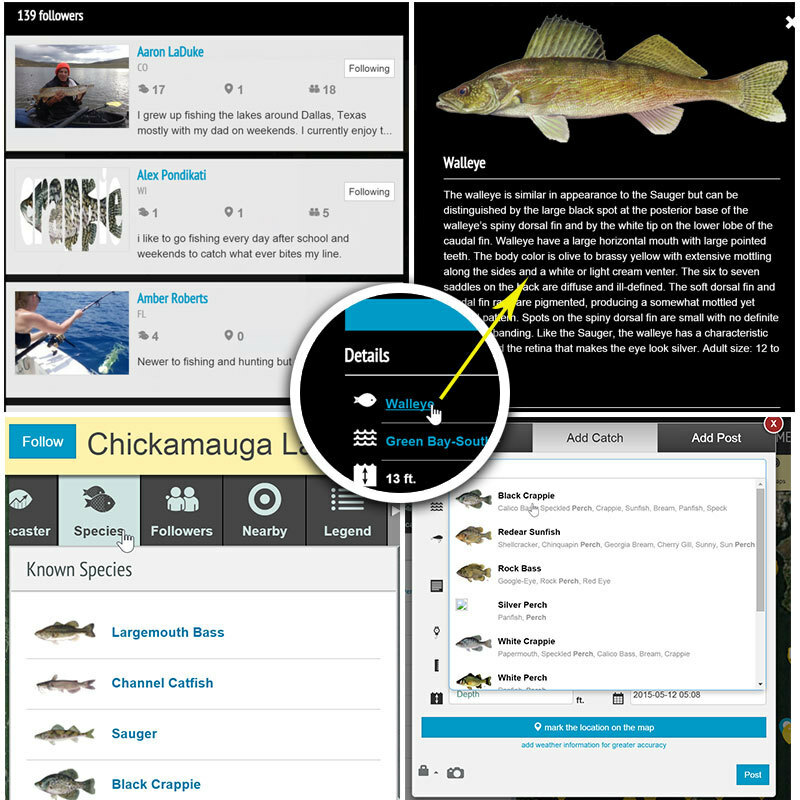 **If you act fast, you can get the Finicky Ticklers for FREE just by upgrading your Fishidy membership to Premium (through the end of May). 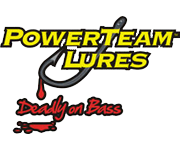 Or, from now through May 31st use promo code Fishidy20 on the PowerTeam Lures website to get 20% off your order. 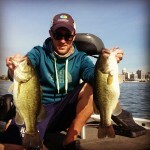 Oh and while you’re there, check out the rest of their lure selections like the JP Hammer Shad, Tubes and Sick Stick! Now’s your chance! 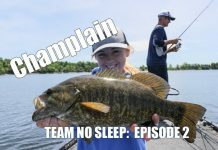 Join Bass “MAY”hem and go get Fishidy! Next articleShow Us Your Fish Photo Contest! This is a great worm like all the PTL baits are. Great review! Great review!! Thanks for taking the time to help us all out.